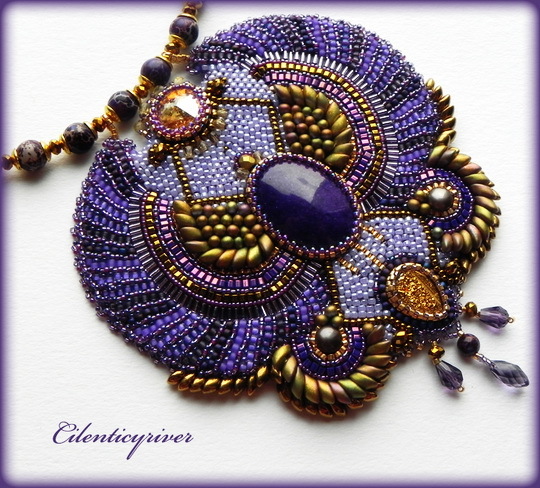 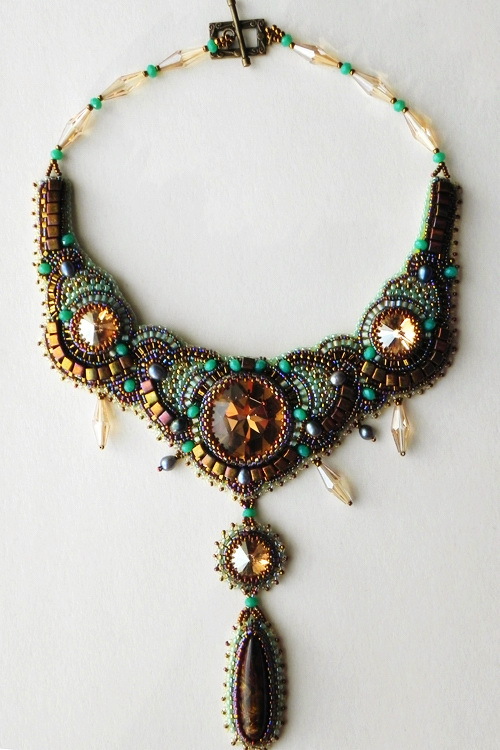 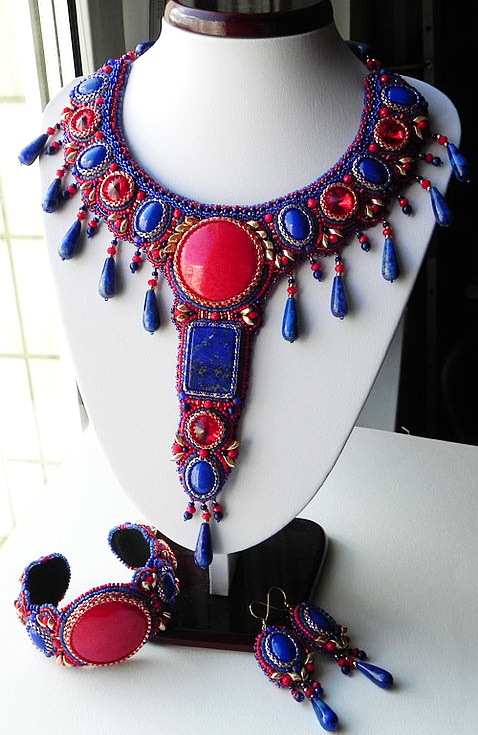 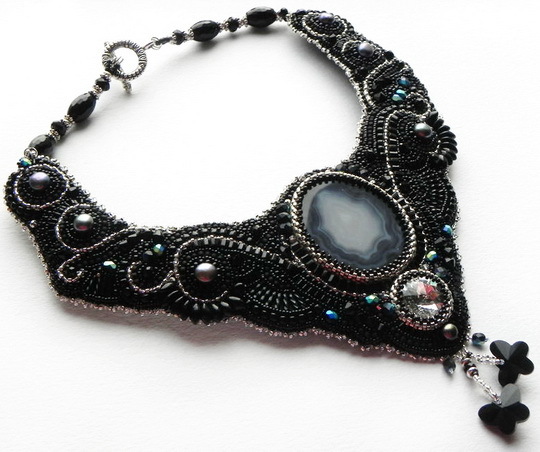 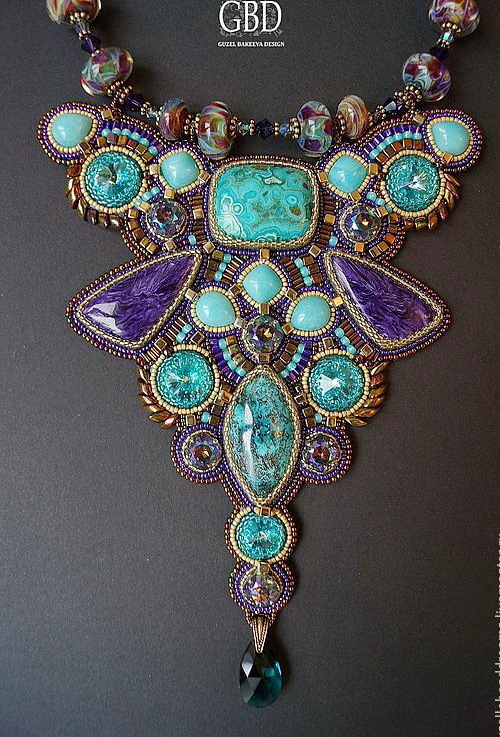 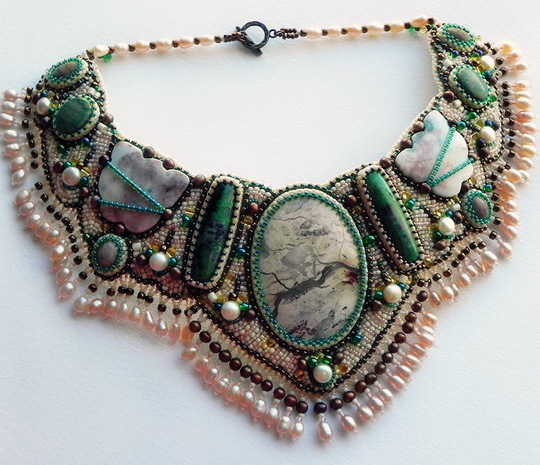 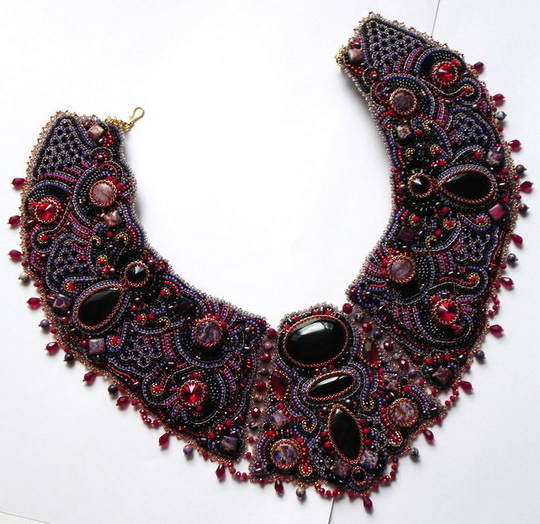 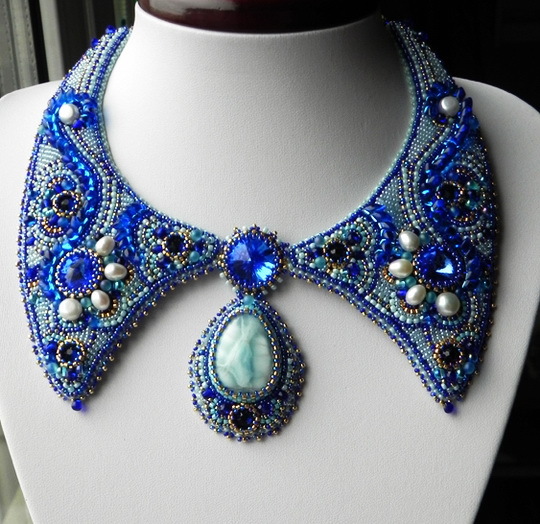 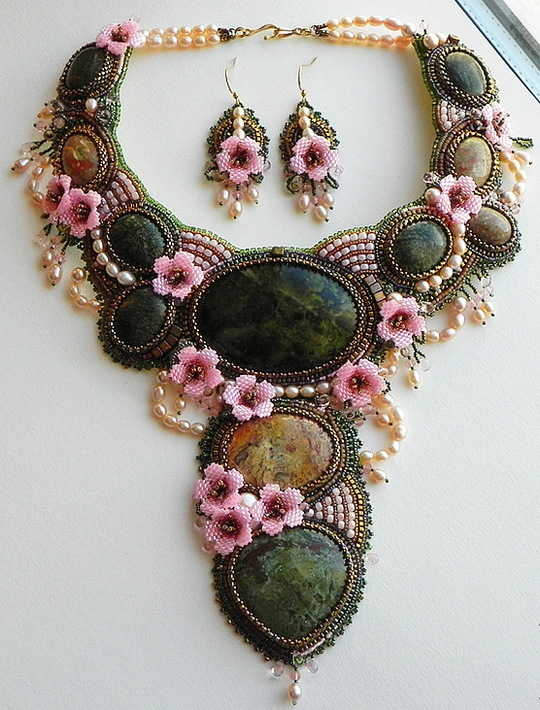 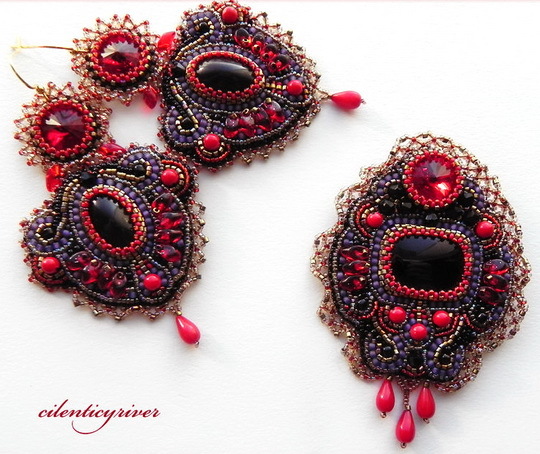 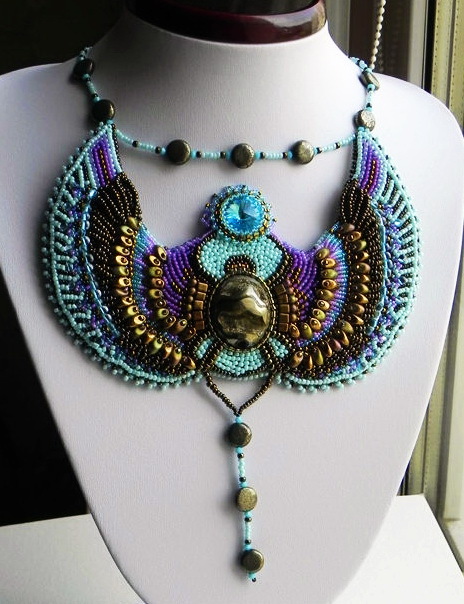 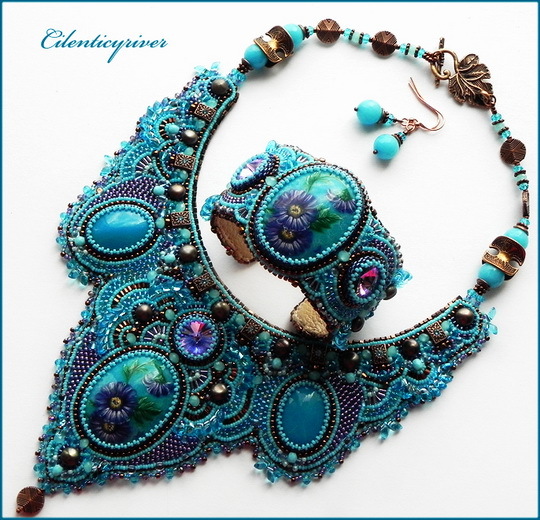 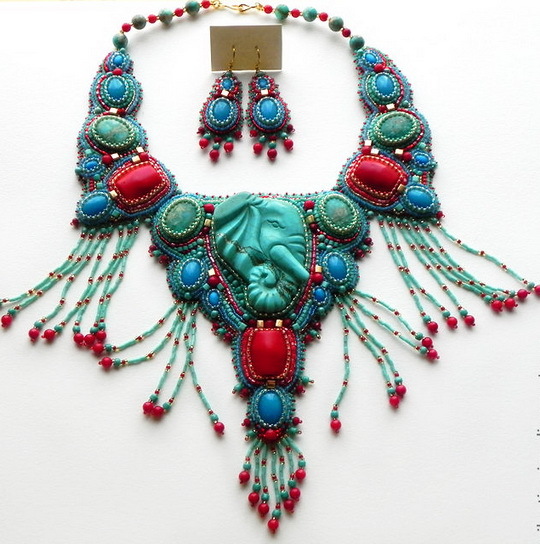 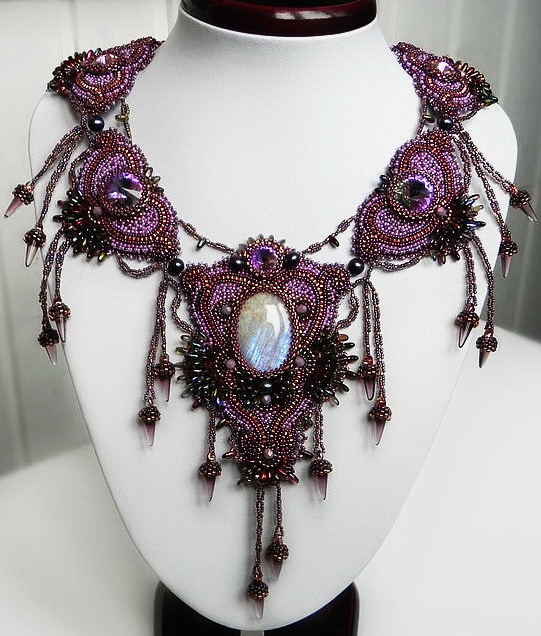 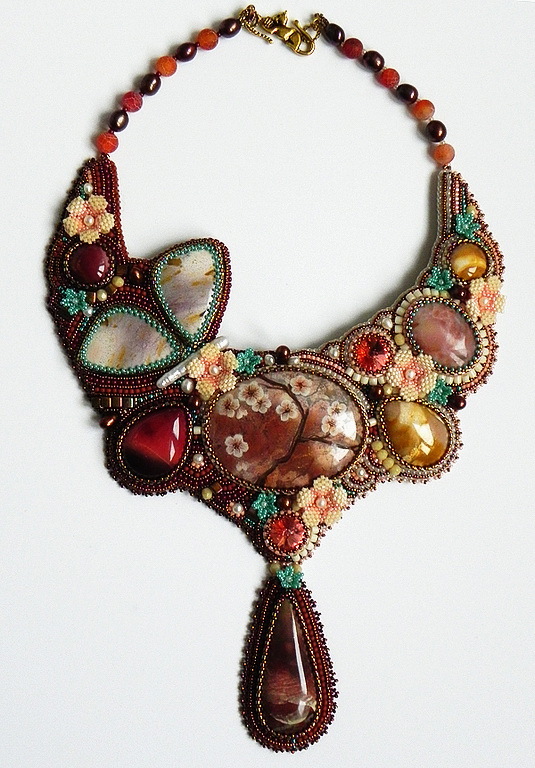 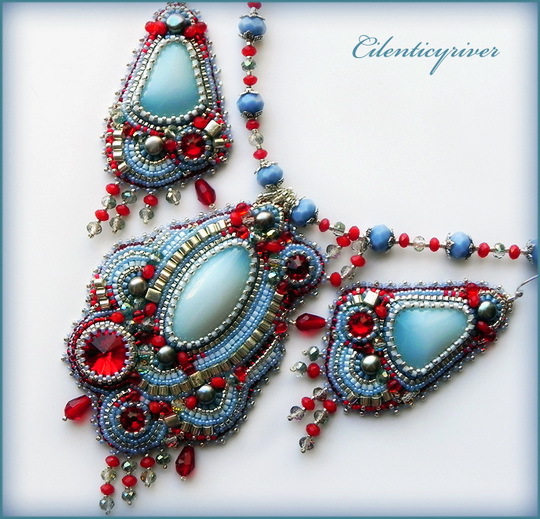 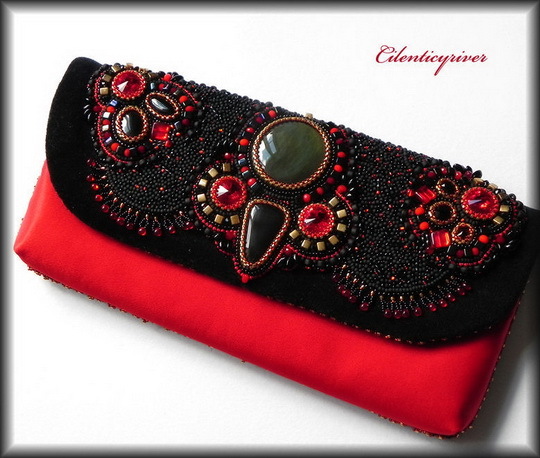 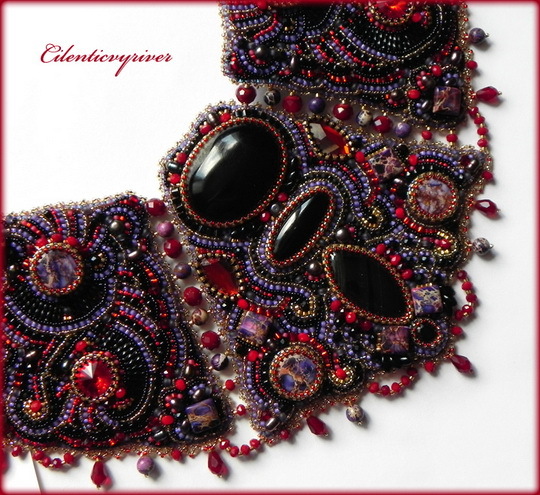 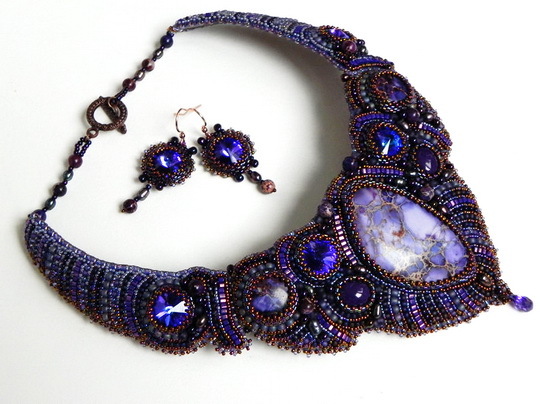 Alena Cilenticyriver is very talented bead artist from Russia who works in bead embroidery technique and makes amazing jewelry. 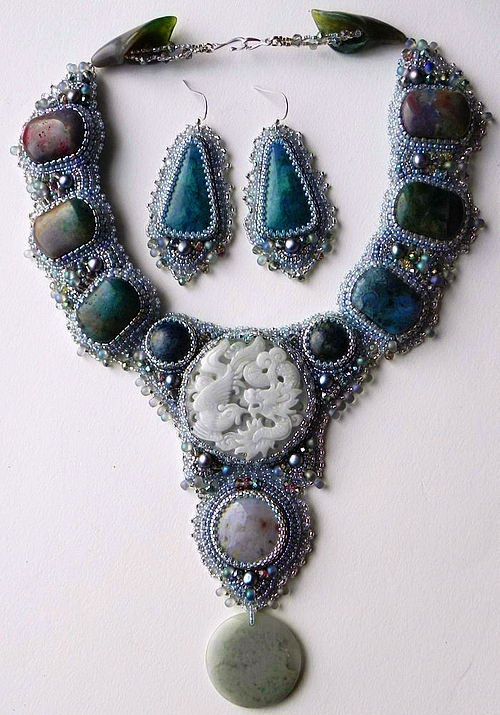 This is the first part of her jewelry collection. 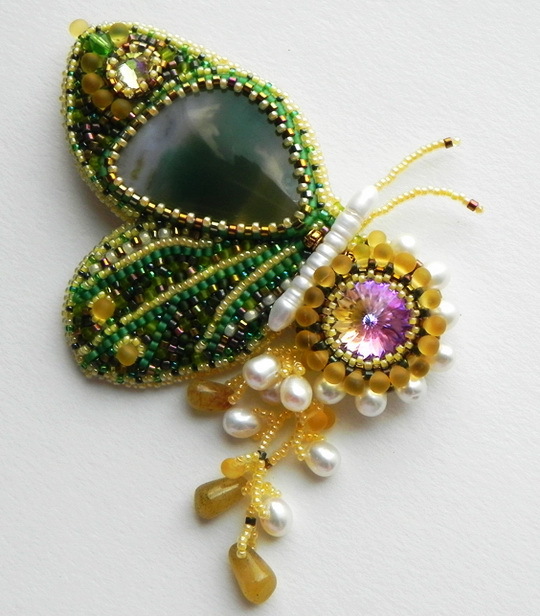 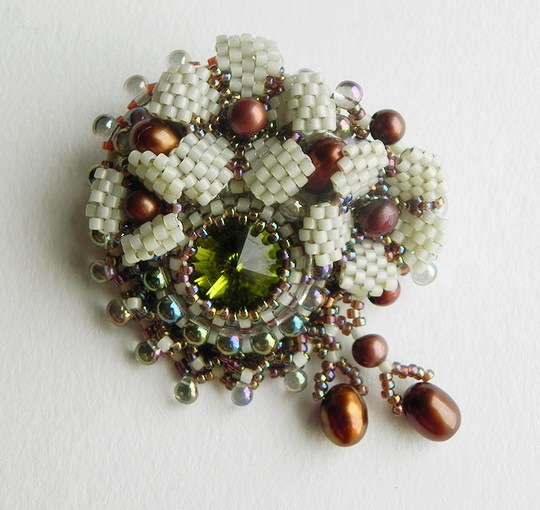 Please do you have tutorial for this embroided bead ?